Researchers at CIERA study a wide variety of topics, all with the aim of advancing the field of astrophysics and expanding our understanding of the Universe. Explore the categories below to learn more about the research currently being done at CIERA. 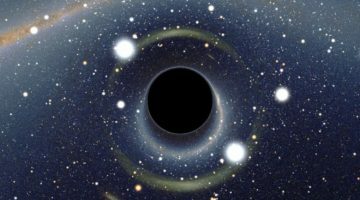 Supermassive black holes at the centers of galaxies, and dead stars in the form of black holes, neutron stars, or white dwarfs, are the densest objects in the Universe. They are central players in much of modern astrophysics, but we have only been aware of and studying these objects for less than a century. Our observational record is less than five decades long. As such, there are still many unanswered questions about how these systems form and evolve over cosmic time. 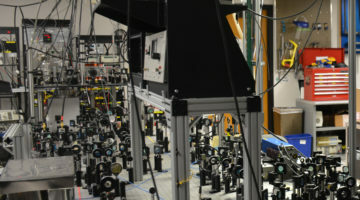 CIERA is the home to a broad group of researchers in theory, simulation, and observation that study these exotic objects. 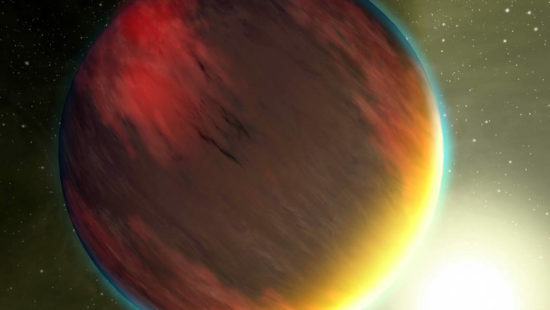 Since the discovery of the first exoplanet just over twenty years ago, the study of exoplanets has grown explosively. By now, astronomers have discovered thousands of exoplanets, with an incredibly diverse array of properties. This growth will undoubtedly continue into the future, as new kinds of planets are being observed with increasingly advanced telescopes. Researchers at CIERA study exoplanets theoretically and build instruments to directly image them. The most obvious large structures in the Universe are the galaxies, which over the span of cosmic time have been the nexus for both the evolution of stars and large-scale structure in the Universe. 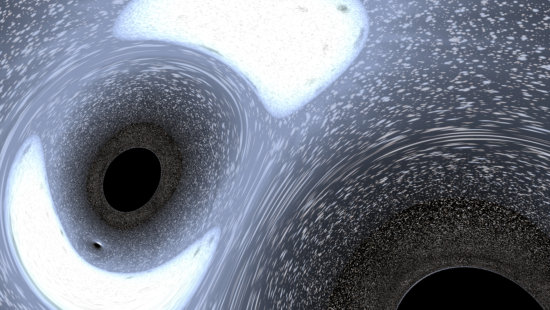 CIERA researchers are engaged in understanding both the evolution of the galaxies and the environments they are embedded in, as well as the stellar populations they are comprised of and the supermassive black holes they host. Multi-messenger astronomy is the synthesis of observations using light, gravitational waves, and astro particles. Combining different information from different types of signals allows us to better understand the underlying physical processes that govern how astrophysical systems evolve and change, and helps us get a better handle on the uncertainties and statistics that are inherent to every observation we make. In CIERA, we have broad expertise and interest in multi-messenger astronomy, particularly at the interface of electromagnetic and gravitational-wave observations. 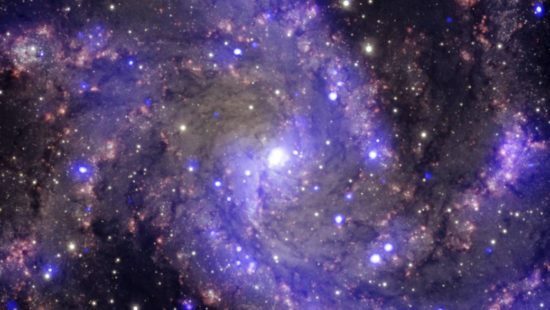 Stars are the fundamental building blocks and probes of the Universe. They are formed in stellar nurseries enshrouded by dust and gas, and end their lives in violent explosions, creating some of the most captivating events one can witness. Faculty in CIERA study, model, and observe many stages of a star's life from birth to death, the planets formed around them, how they impact their environments, as well as the compact remnants they leave behind. Stars are among the most numerous objects in the Cosmos, and are the primary objects that make the bulk of larger structures we observe. They are born together, and consequently evolve together, often interacting with a close companion over the course of their lives, or interacting dynamically with many other stars in the dense stellar environments in which they are found. 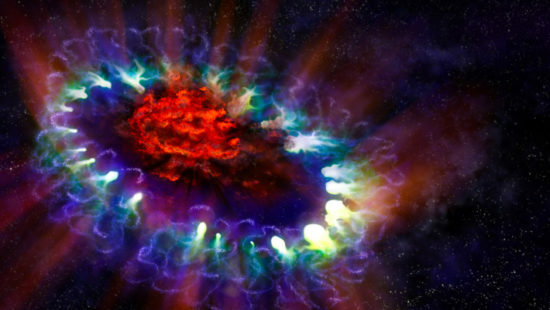 These interactions have profound influence on the long term evolution of stars. 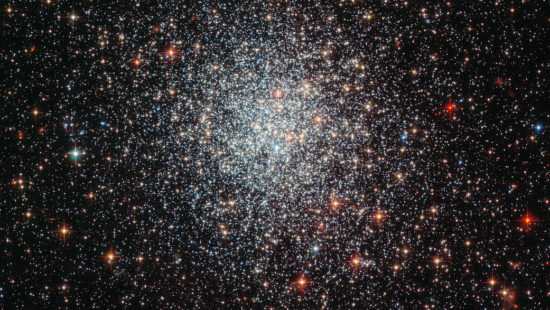 In CIERA, we consider numerical and theoretical models of stellar interactions and use them to understand and explain observations of stars across the Milky Way, and in dense stellar systems. There are many different methods used to study the cosmos. 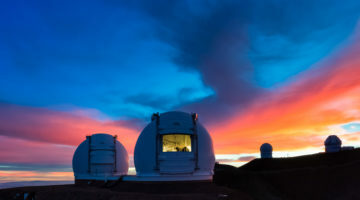 CIERA researchers use observations and data analysis to make measurements of astronomical phenomena, use theory and computation to explain and predict what we see, and build innovative new instruments to see farther and in more detail than ever before. 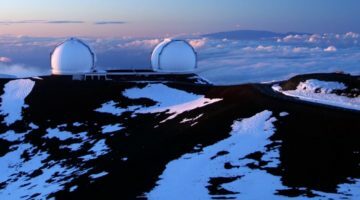 Observational researchers carry out observations of astronomical phenomena with a variety of telescopes and use sophisticated data analysis techniques to see what is happening in the Universe. 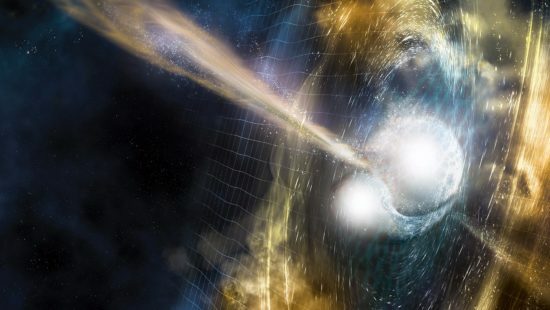 Theoretical and computational researchers use physics to develop theories and write computer simulations to explain and explore astronomical processes. Researchers specializing in instrumentation design and build new technology and instruments to push the limits of what we can see in the Universe. A variety of advanced facilities are available to CIERA researchers. CIERA Researchers have access to Northwestern's Quest High Performance Computing Cluster as well as the specialized Grail Cluster. 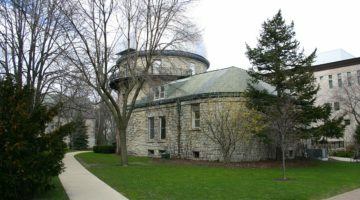 Astronomers at Northwestern have access to some of the largest ground-based observational facilities in the world. The Research Shop provides Instrumentation Design, Engineering, and Production services to the Northwestern Research community. 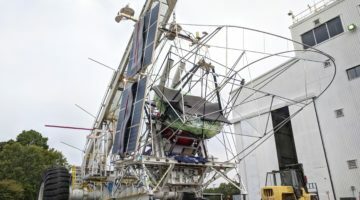 Connecting astronomy to the public is at the core of CIERA's mission. Every Friday night, Dearborn is open for public viewing.